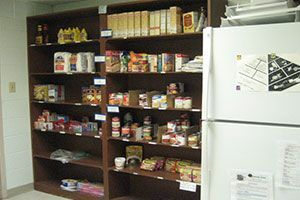 The food pantry\'s operating hours are between 1:00 and 3:00 PM, Tuesday through Friday with an extra hour from 6:30 to 7:30 PM on Thursday. Must be a resident of Richland County, North Dakota, and Wilkin County, Minnesota. ID with proof of address is required. A referral for assistance is required for clients not residing in the pantry\'s service area. Alternate e-mail: kstroklu@msn.com.